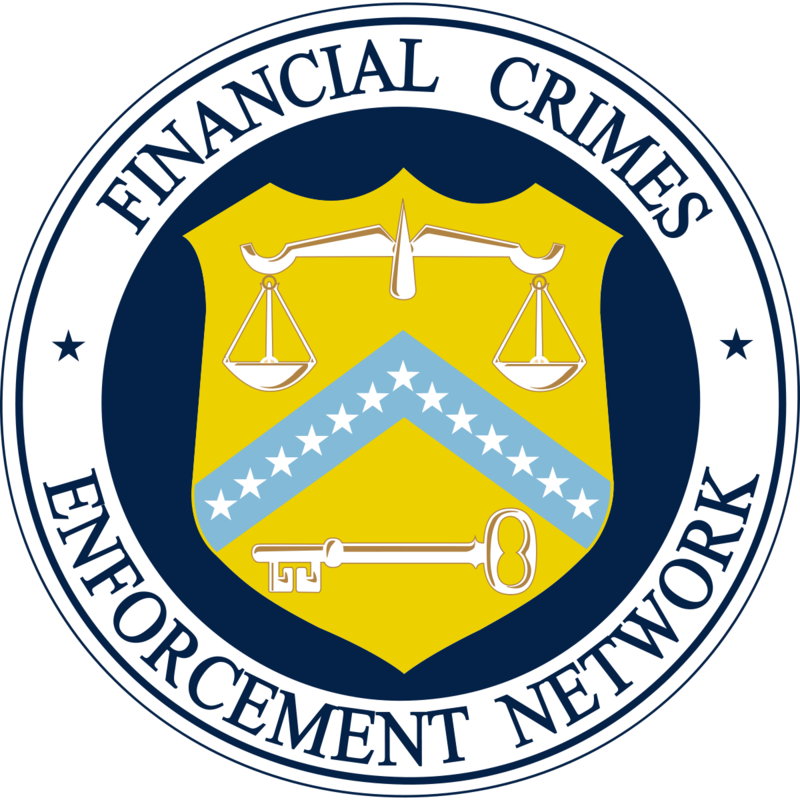 The Financial Crimes Enforcement Network (FinCEN), a bureau of The United States Treasury Department, has issued a new Geographic Targeting Order (GTO) issued under United States Code Title 31 Section 5326. This order, effective as of November 17, 2018 and running through May 15, 2019, authorizes the Treasury Department to collect information about certain transactions in specified geographic areas in furtherance of the provisions of the Bank Secrecy Act. Title insurances agencies and underwriters are required under the GTO to gather and report this information to FinCEN. The terms of the new GTO no longer require reporting on trusts and the criteria is NO LONGER CONFIDENTIAL. Purchase is made, at least in part, using currency or a cashier’s check, a certified check, a traveler’s check, a personal check, a business check, a money order in any form, a funds transfer, or virtual currency. If all the above criteria are met, a “Purchaser Information Transmittal Worksheet” must be completed prior to closing in order to insure the transaction in question. If you have any questions please feel free to contact our Legal Department at 1-800-281-8485 or info@judicialtitle.com.